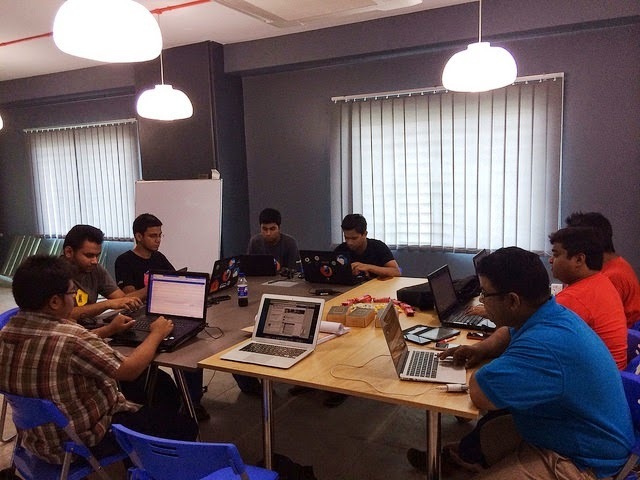 Mozilla Bangladesh organized a successful onsite l10n Sprint on 13 May 2014 at Hub Dhaka, Mirpur Dhaka to translate Firefox OS related strings and documents in Bangla. At the sprint 10 Mozillians gather at site and more than 5 Mozillians attended online. 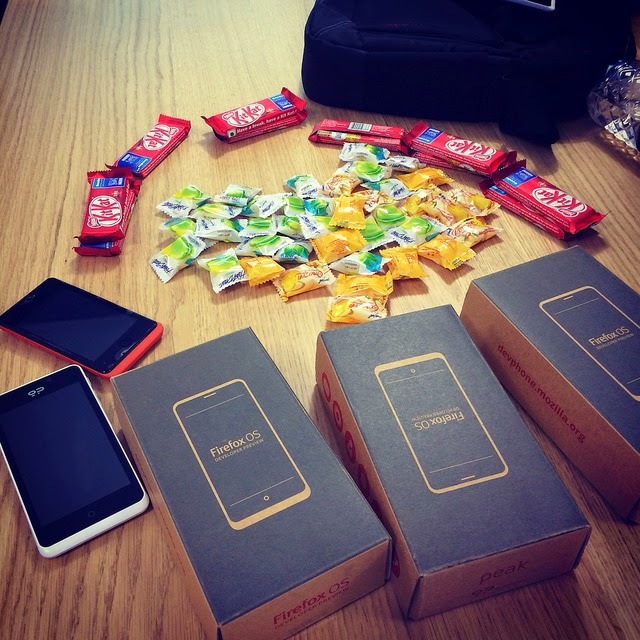 Mozillians complete localization and review of more than 1300 new Firefox OS strings. They translate Firefox OS related web content in Bangla which is more than 4000 words. They also review the scripts translated for Bangla voice over for Firefox OS related video content which is more than 7000 words. At the end of the sprint participants learned how to test Firefox OS through MozTrap. 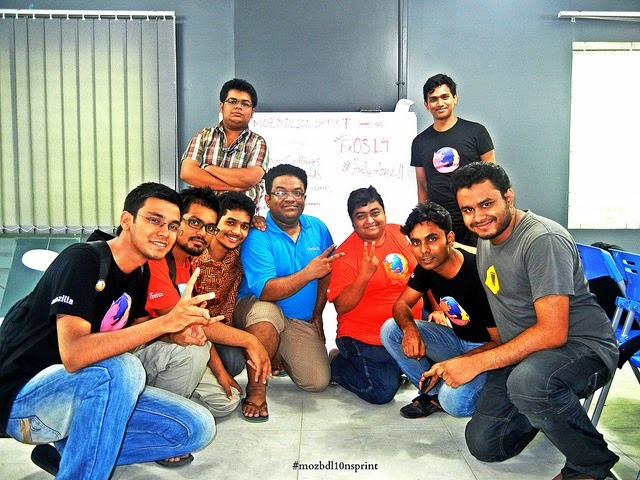 They committed to test Firefox OS and other incomplete tasks after the sprint from their home. The event was so productive and successful and full of foods and fun. That was one of the best sprint I ever attended.